I’ve been reorganising boxes of things again, and it’s inevitable, you end up opening them and leafing through, in a nostalgic moment, and while I was, I found this school exercise book, geography as taught to first years at Mill Mount Grammar School in 1979. It illustrates perhaps more than anything else I’ve found just how much things have changed around here. And indeed everywhere. ‘The engineering industry’, in 1979, saw ships built in Newcastle, bikes and cars in Birmingham, guns in Birmingham, girders for bridges and steel pipes in Teesside, submarines in Barrow in Furness, needles in Redditch, railway engines in Derby. Here in Yorkshire, tools and cutlery were Made in Sheffield (as was an old metal candlestick I’ve got, which I don’t particularly like, but can’t throw away as it has ‘Made in Sheffield’ proudly stamped on it). And, of course, here in York, railway carriages. The corrections highlight that my railway engine is a bit out of date, while overlooking the fact that my bicycle is a penny farthing. How things change, in so many ways. According to the recent Centre for Cities study mentioned recently in the Press, ‘manufacturing has become a shrinking sector in York, with just four per cent of the city’s workforce employed in the industry, a total of 4,100 jobs’. Council leader James Alexander made a confident pronouncement a while back, on Twitter, about what is and what isn’t ‘York’s true heritage’. In 1979, before James Alexander was born, a classroom full of girls, taught by the formidable Miss Arnold, learned that the steel we’d just been reading about went out to all these towns and cities, to make so many different things, and York was part of that. And making proper big stuff. Not quite as big as the Newcastle ships. But York, don’t forget, we didn’t just make chocolate. 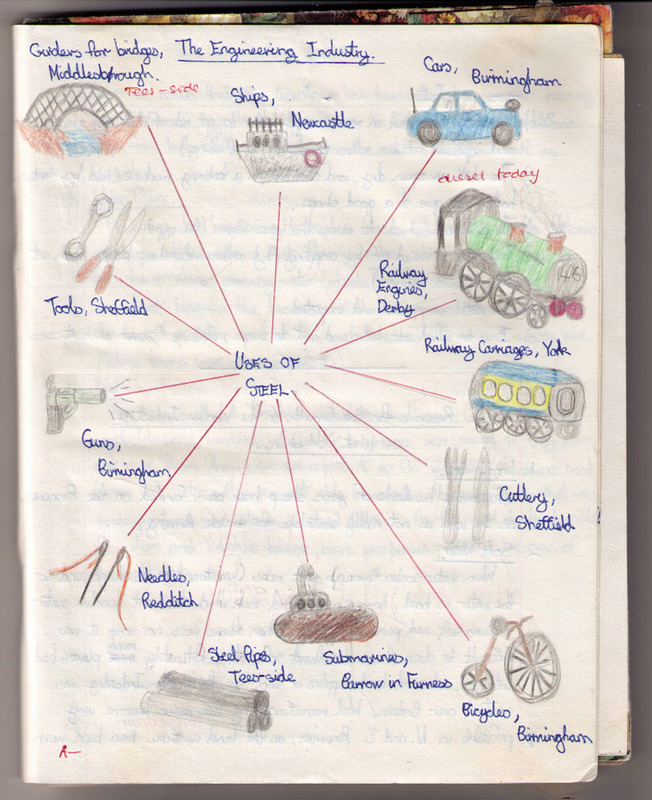 By Lisa @YorkStories • 13 February 2014 Industry, Railways To link to this page's proper location please use the > permalink. And when it comes to people like James Alexander, he Is actually clueless , when I walk/cycle around my streets now on my way to town or work I pass just dumped bin bags and sainsbury bags knotted and just discarded in the street , and this as gradually got worse over the last 2 years! Yet he states on one of his profiles that he is passionate about clean streets! I don’t recall seeing rubbish in the streets like this even during the strike of 79!